ABC is at it again with their new drama Blood & Oil. It’s a classic story of good versus evil and love conquering all. This show reminds me a lot of the classic show Dallas. I can’t tell you much, but if you are a fan of success, love, drama, and action, this is the show for you. There were moments of, “WHAT JUST HAPPENED” and moments of, “please, don’t give up” and a lot of me asking myself “Why do I feel like crying?!?!”. In classic drama mode, the ending will make you want more! Make sure to check it out! 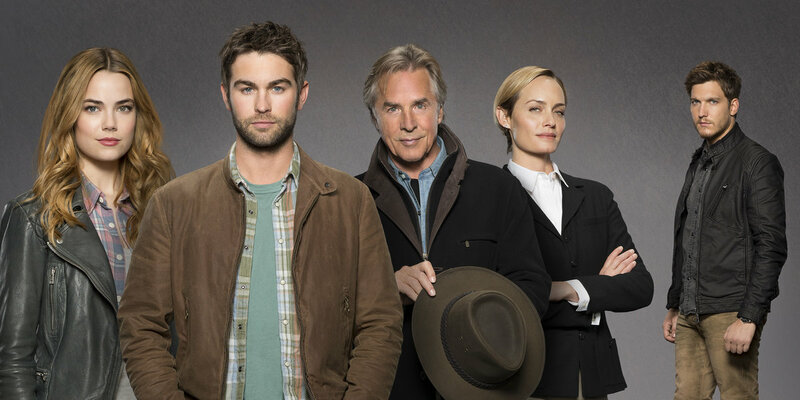 ABC’s “Blood & Oil” premieres this Sunday – get EXCLUSIVE reviews and content here!